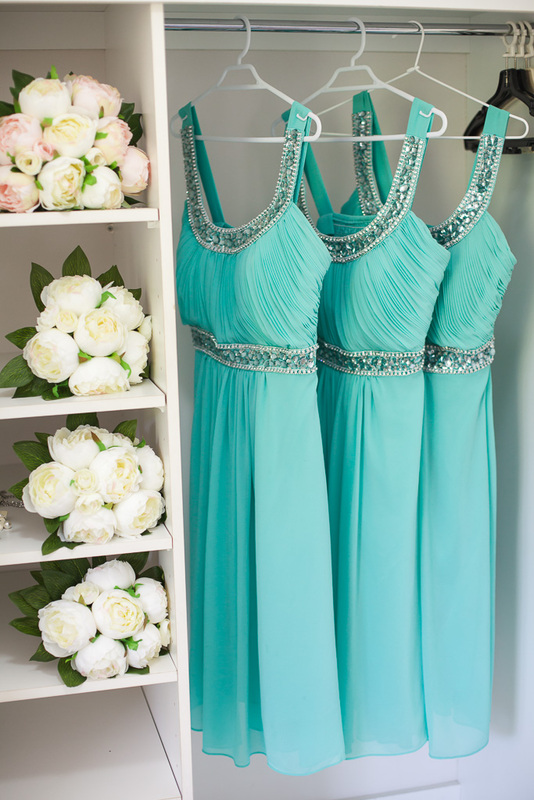 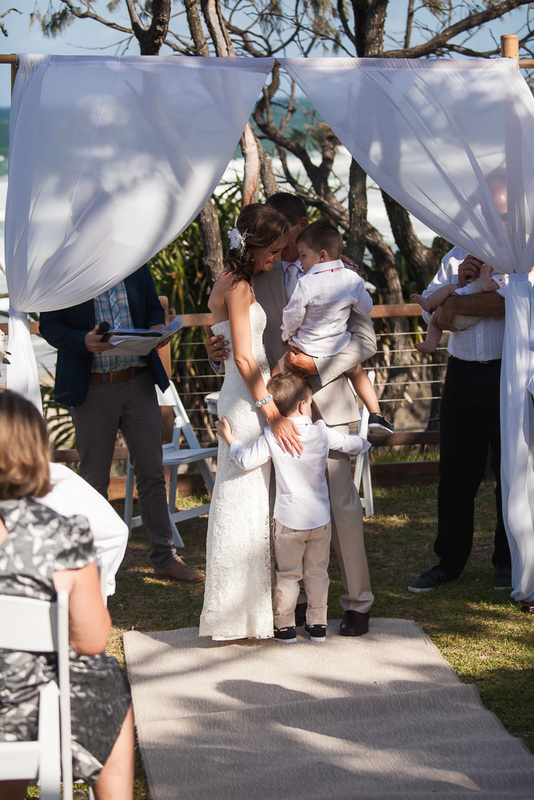 This wedding had all the feels. 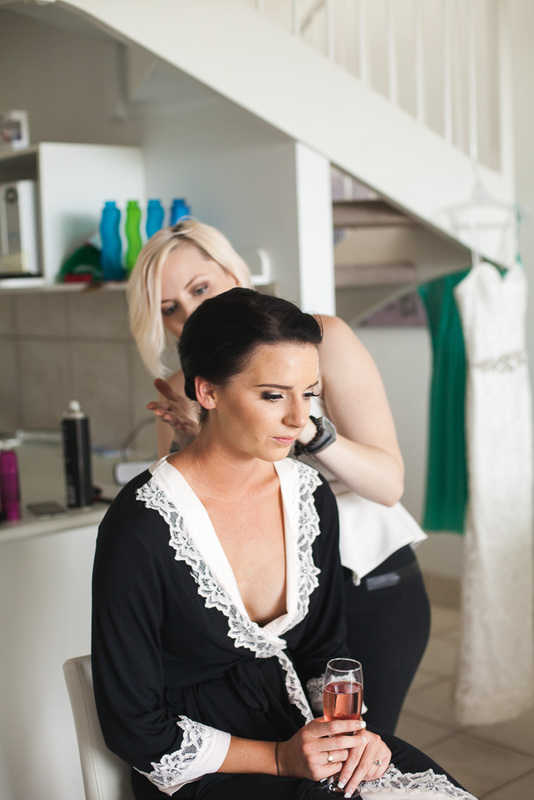 I was contacted just prior to Kirralee and Todd’s wedding as their original photographer was no longer able to photograph their day. 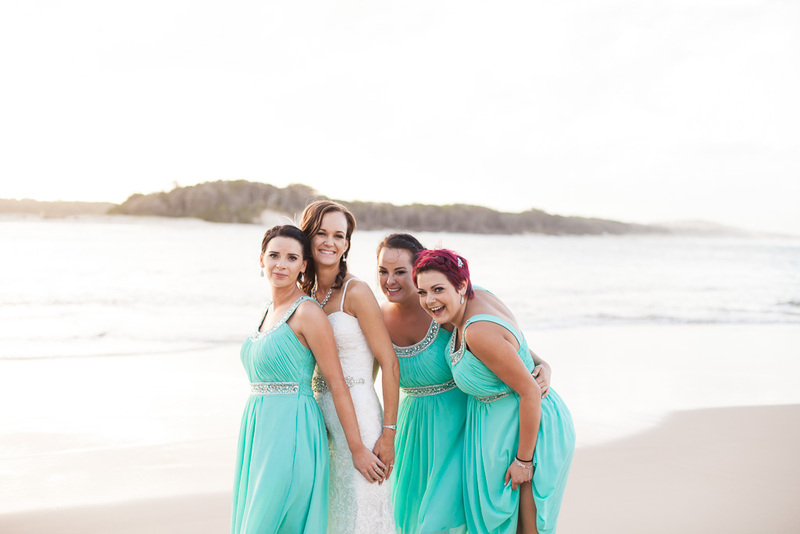 I gladly accepted and am so pleased to have spent the day with them. 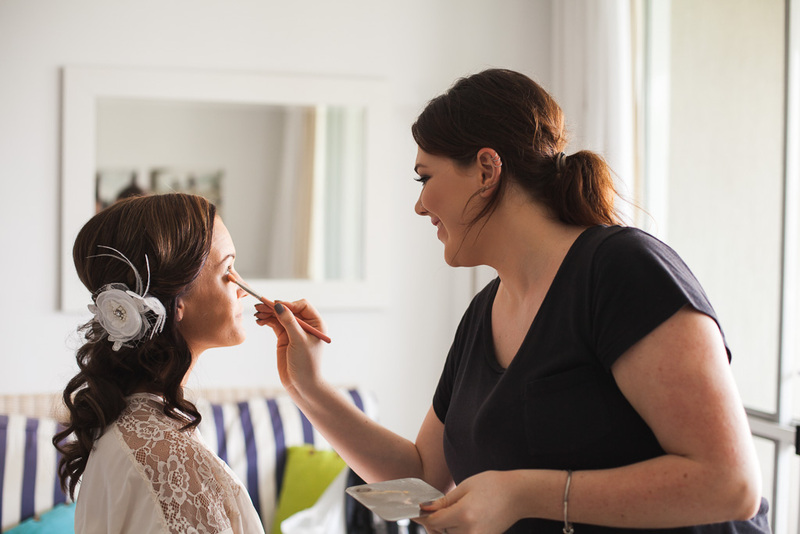 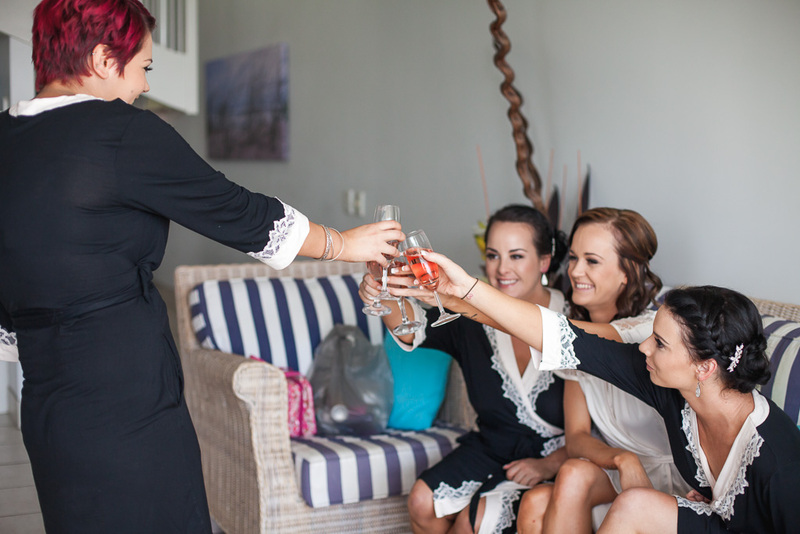 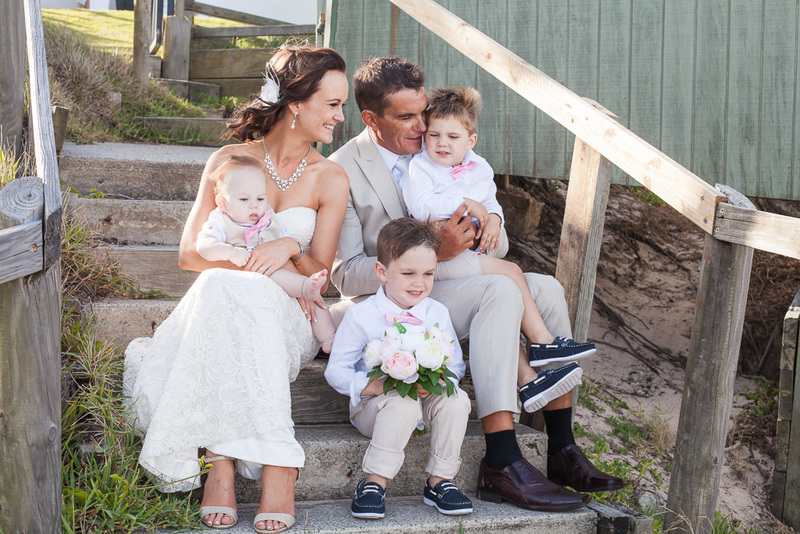 Kirralee and Todd’s wedding was such a perfect mixture of beautiful family moments, silly giggles, tearful vows and a cheeky bridal party. 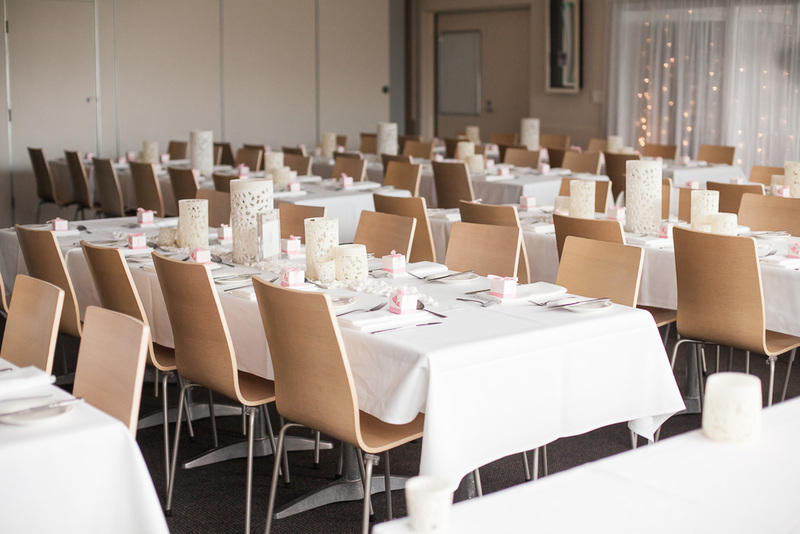 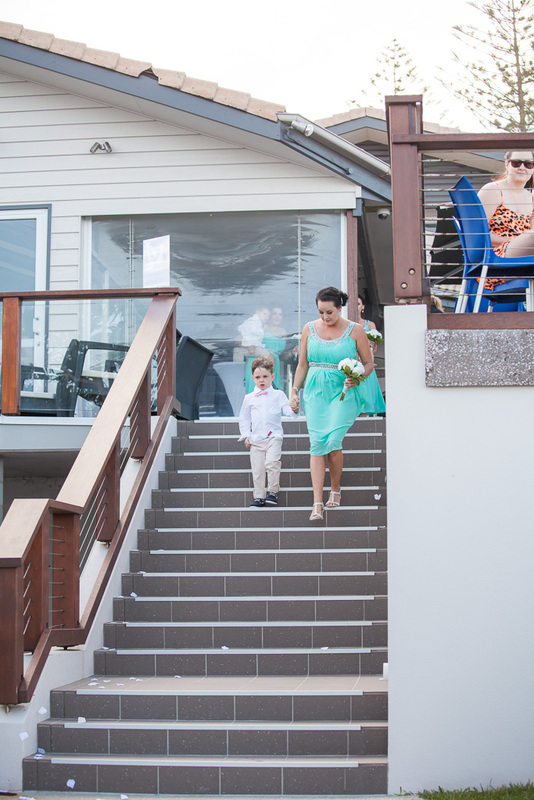 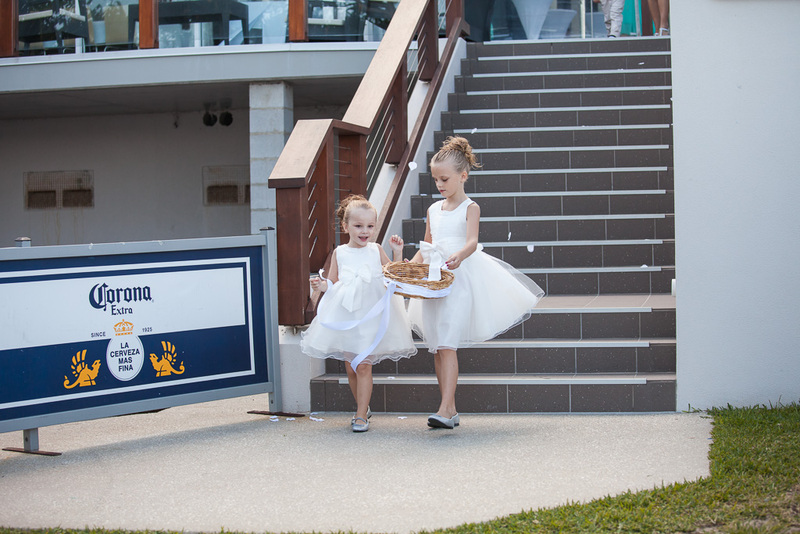 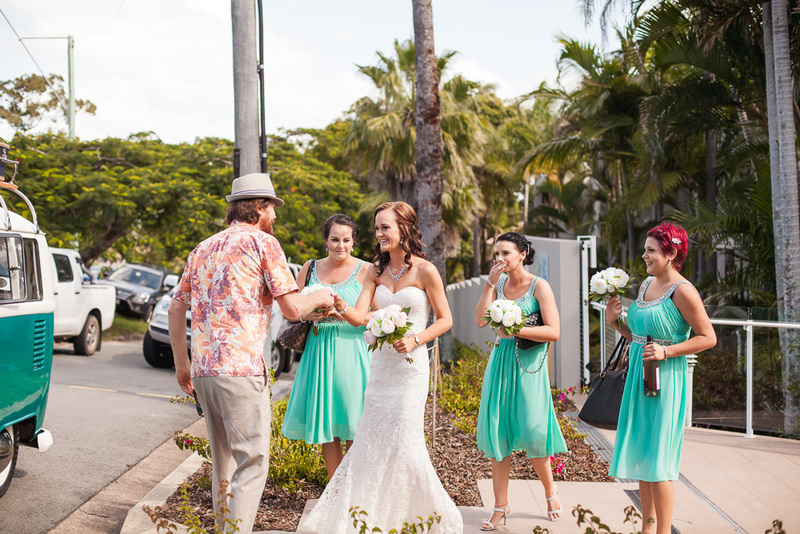 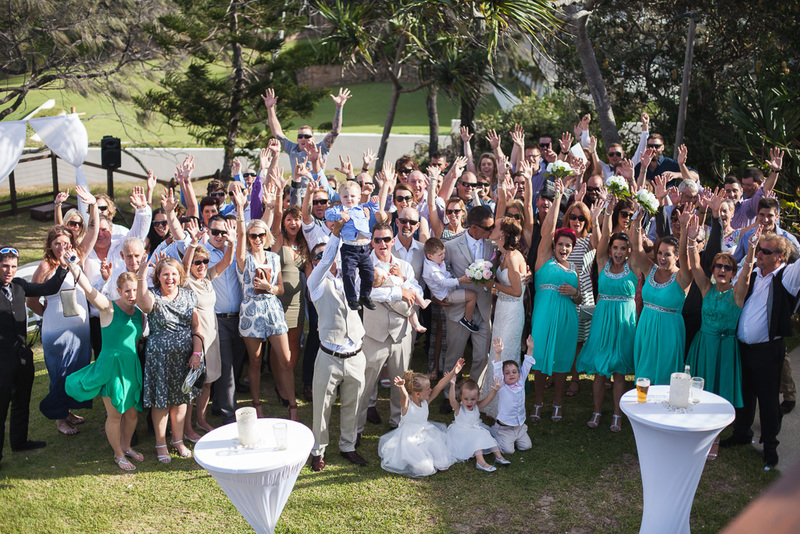 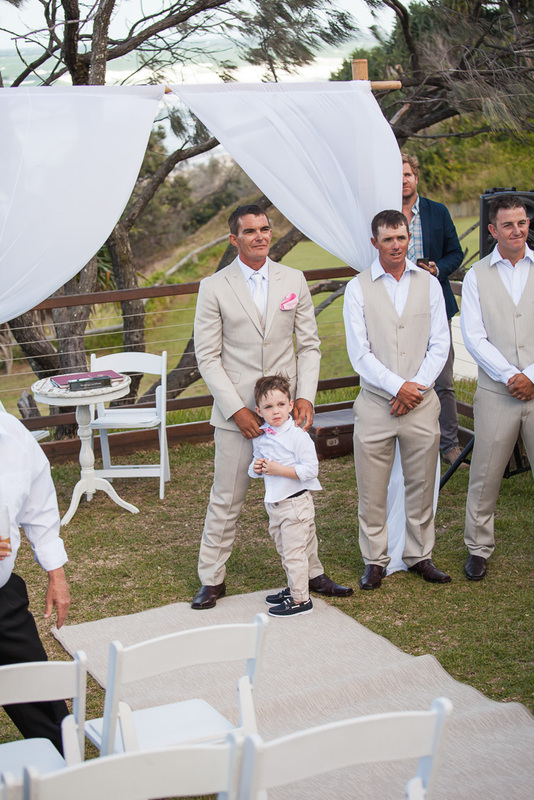 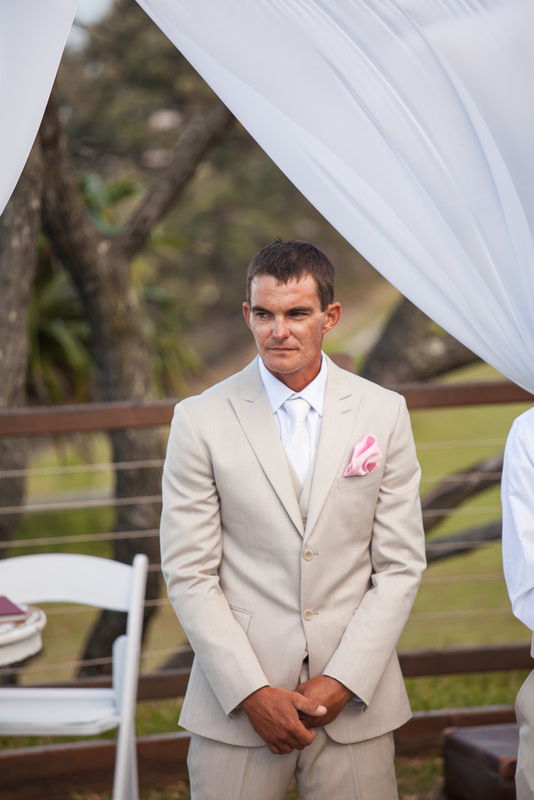 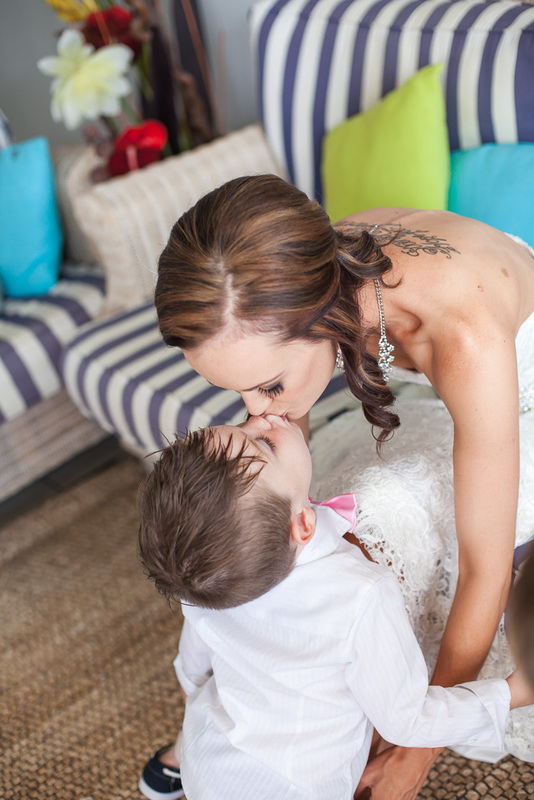 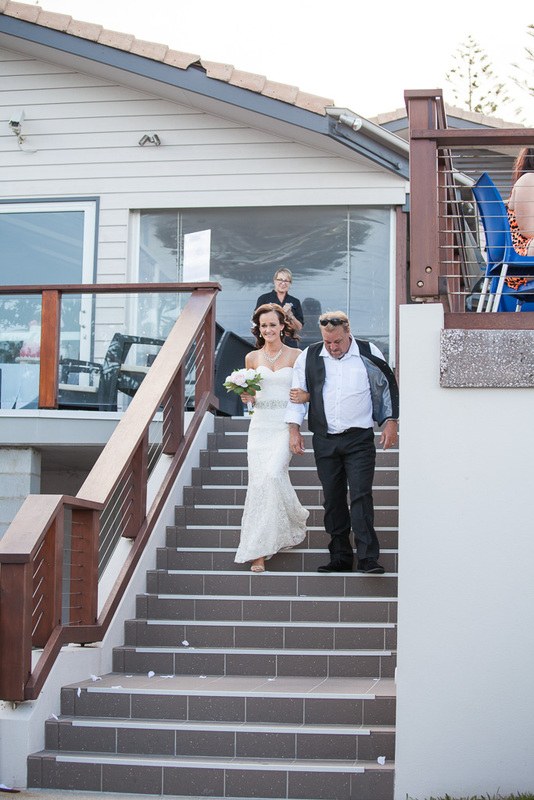 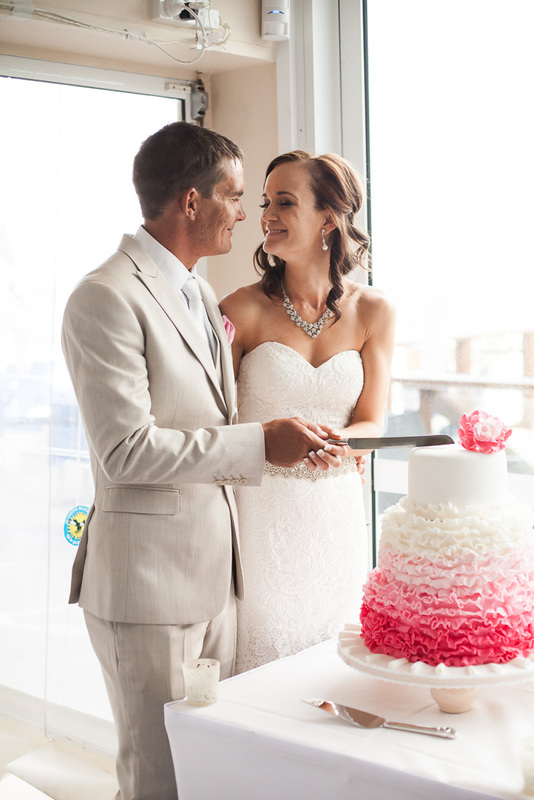 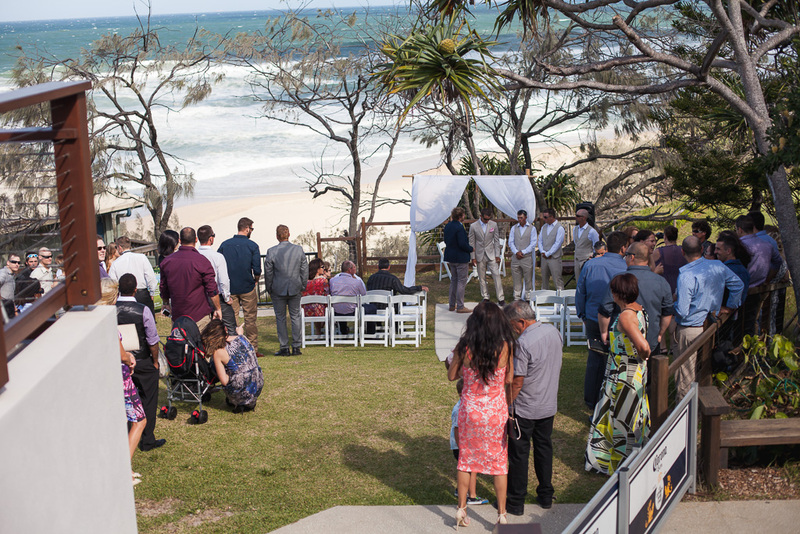 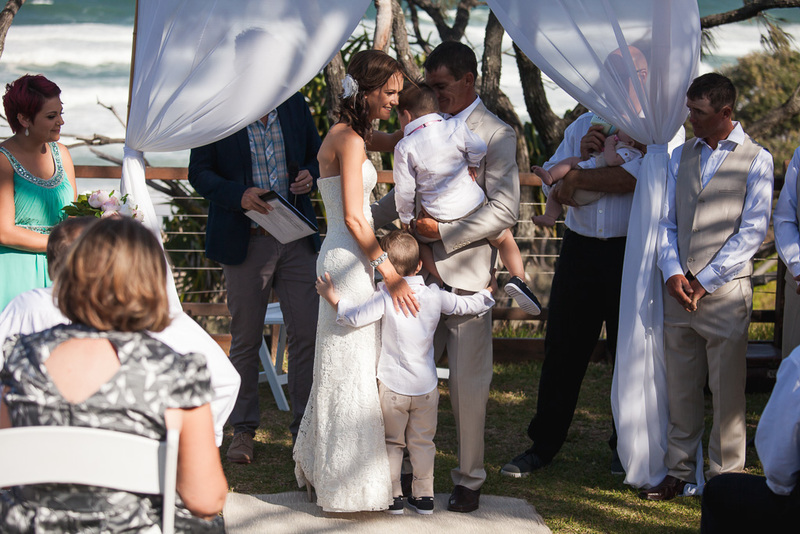 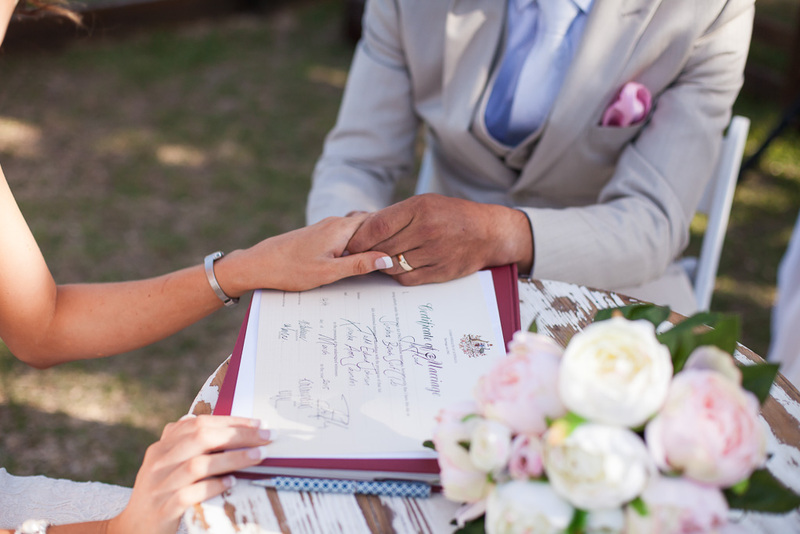 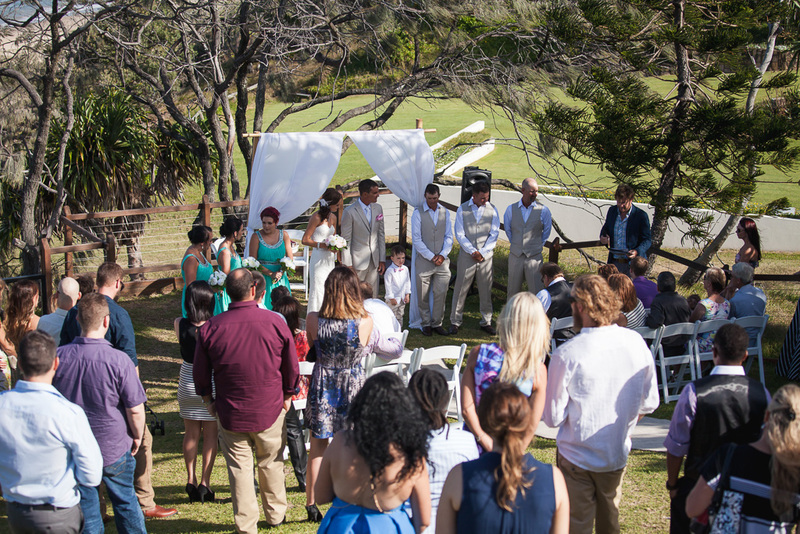 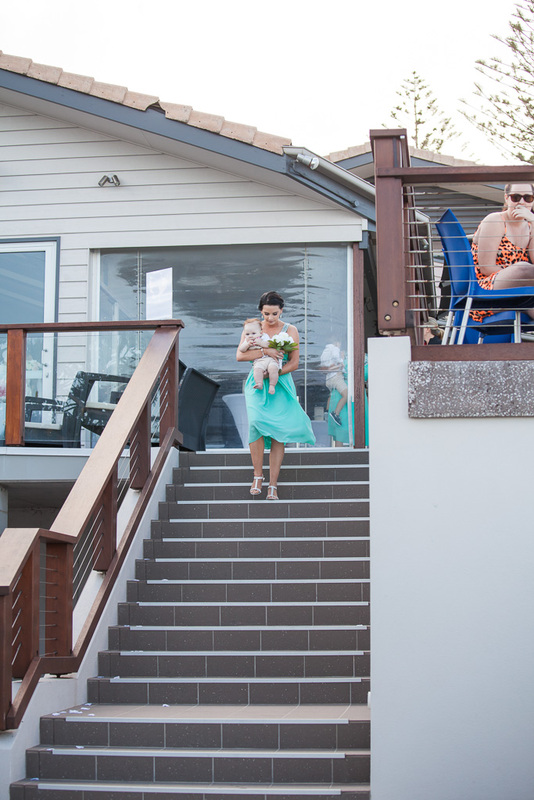 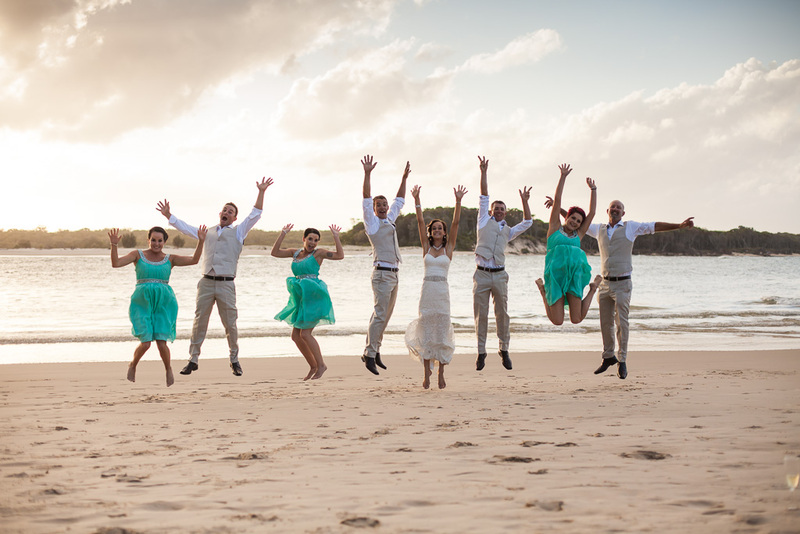 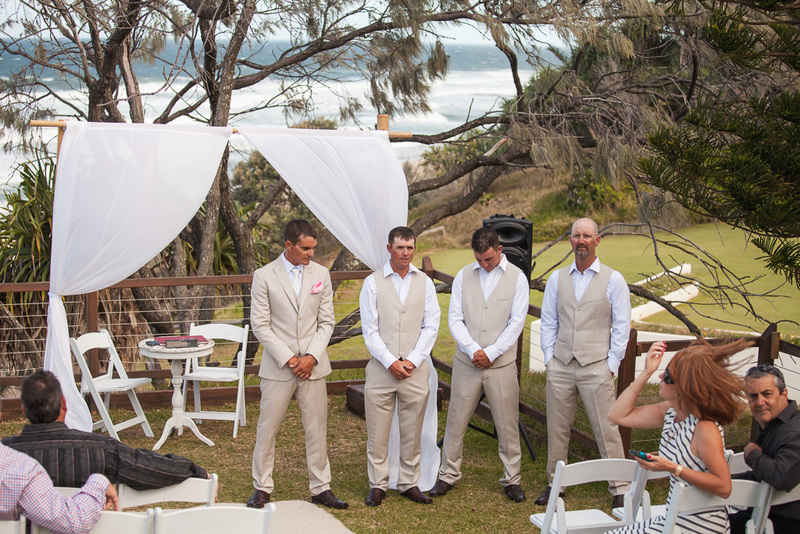 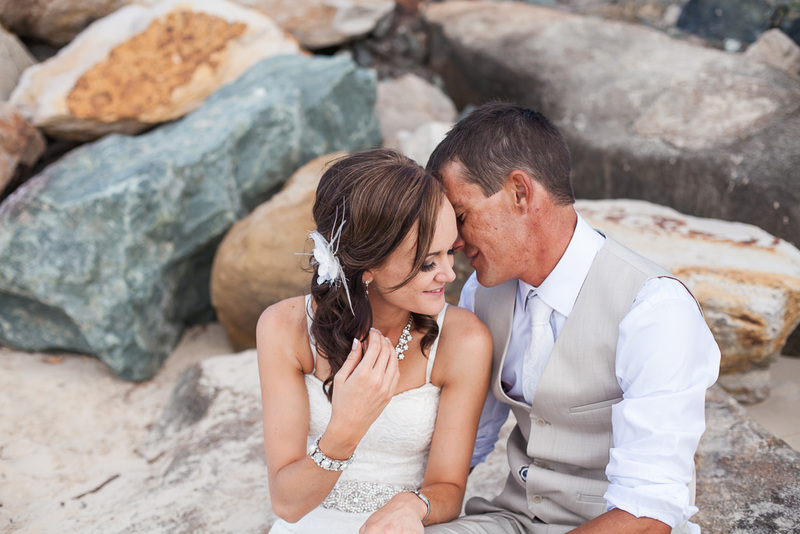 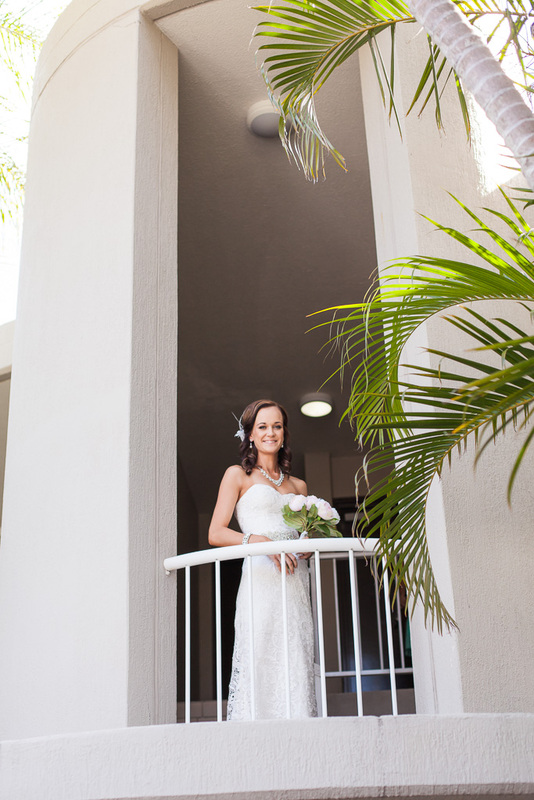 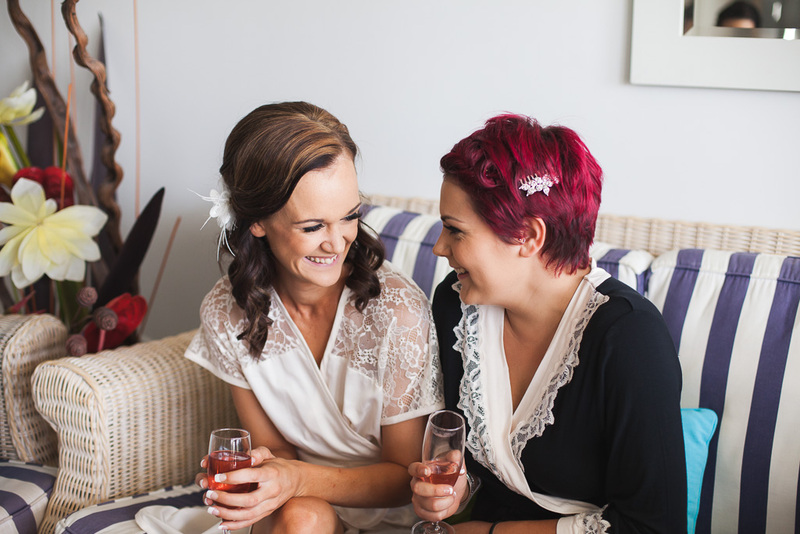 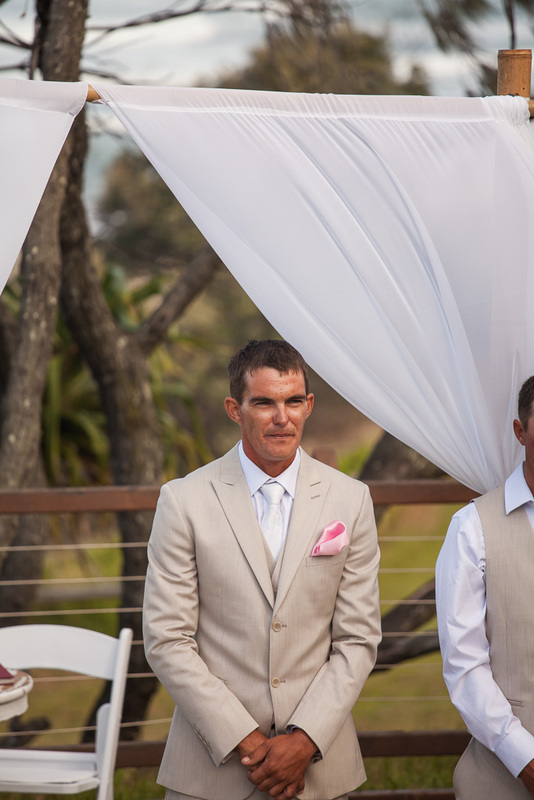 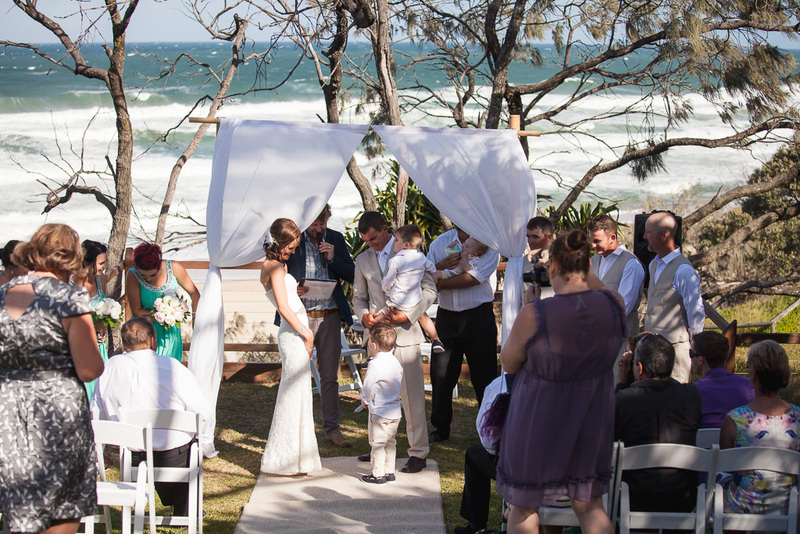 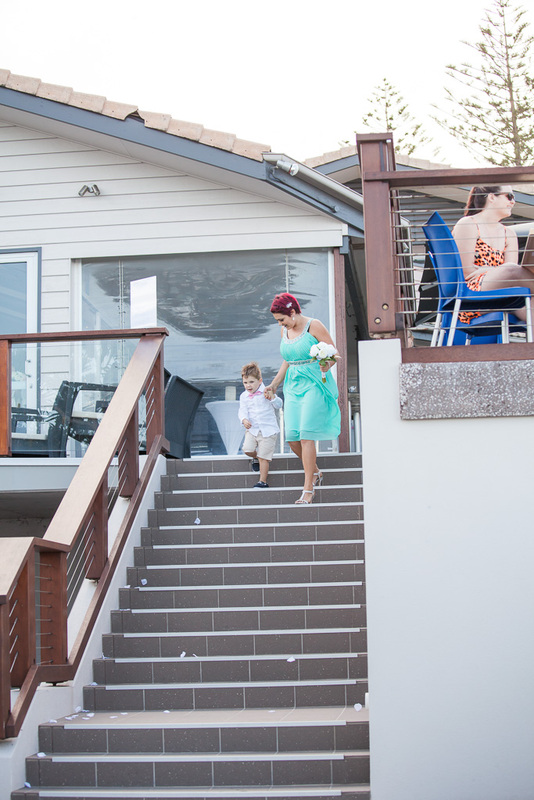 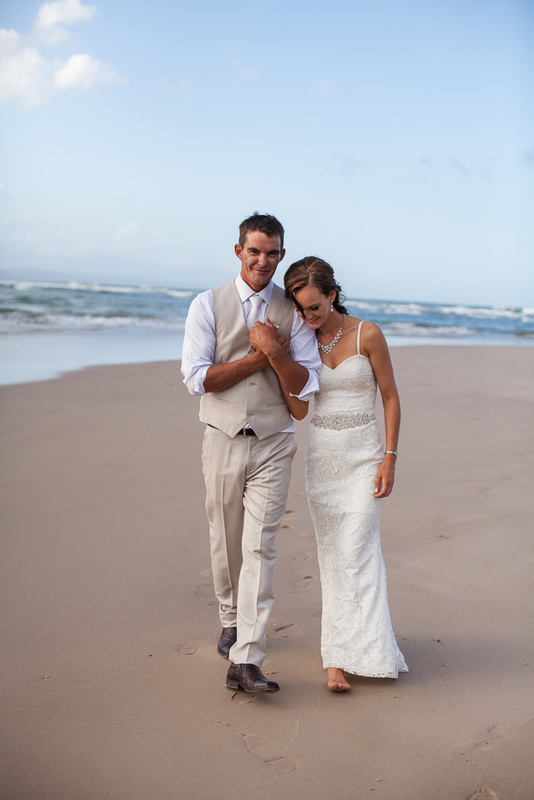 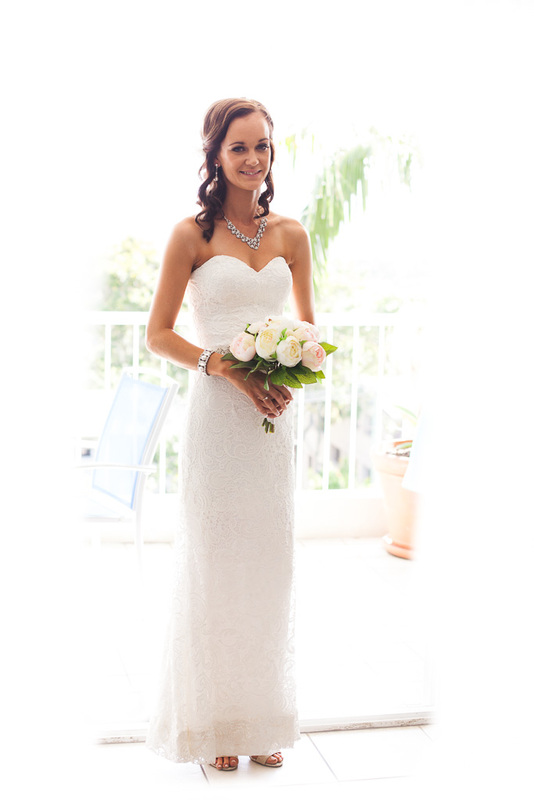 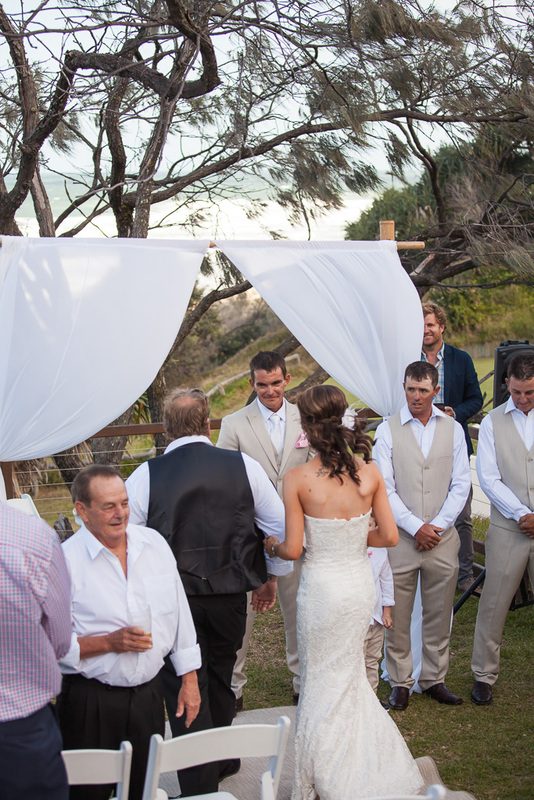 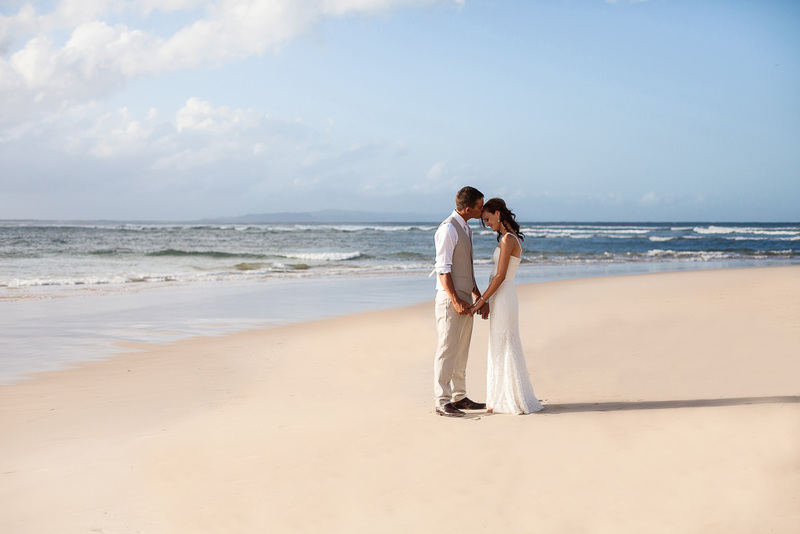 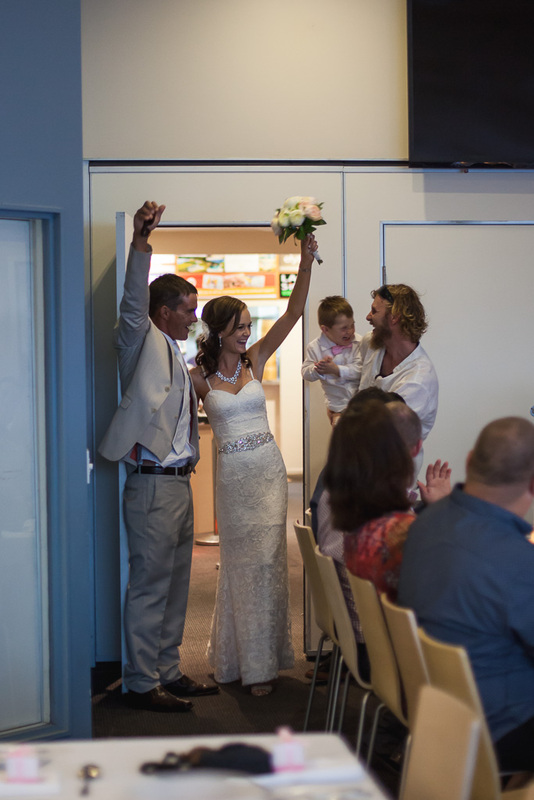 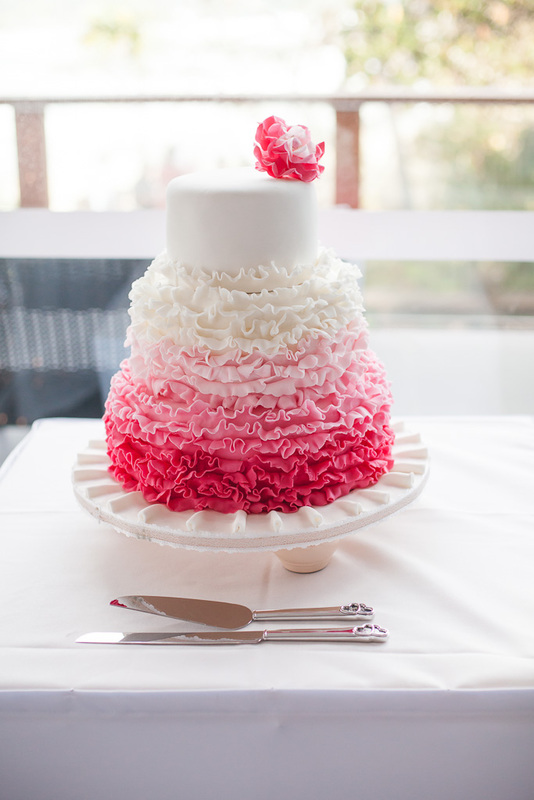 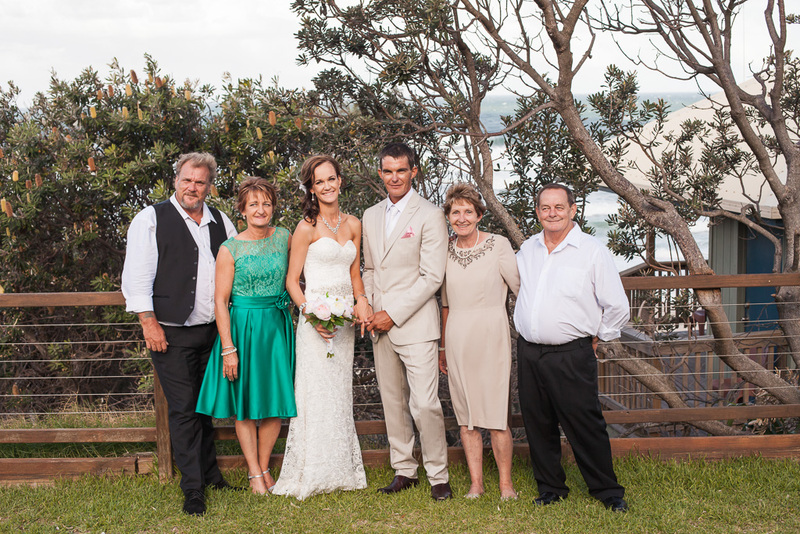 The ceremony was held at Sunshine Beach Surf Club on a perfect March day. 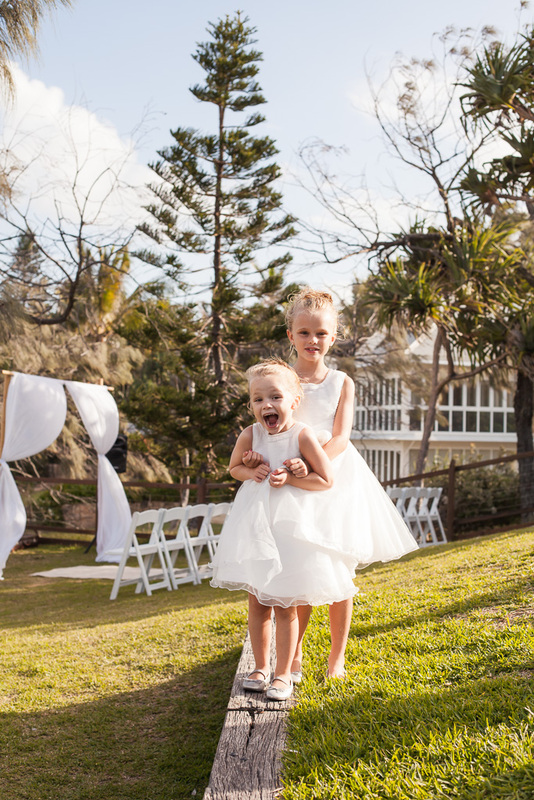 No rain, gentle breezes and plenty of sunshine. 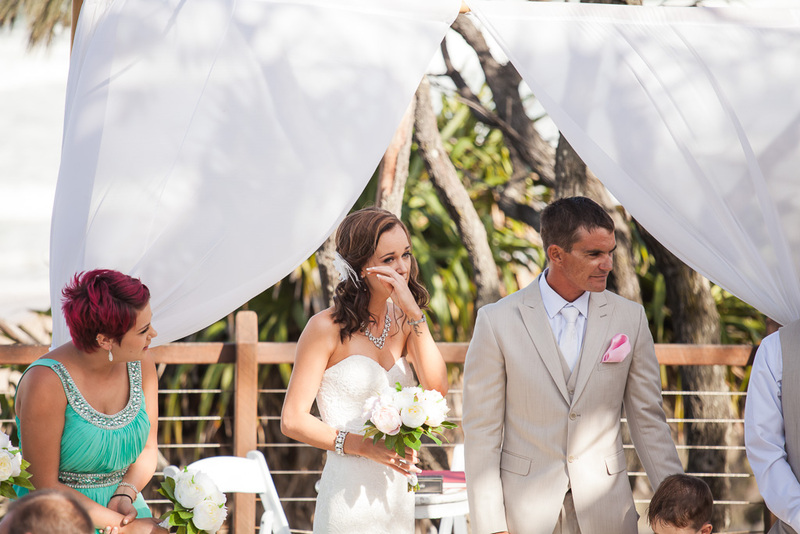 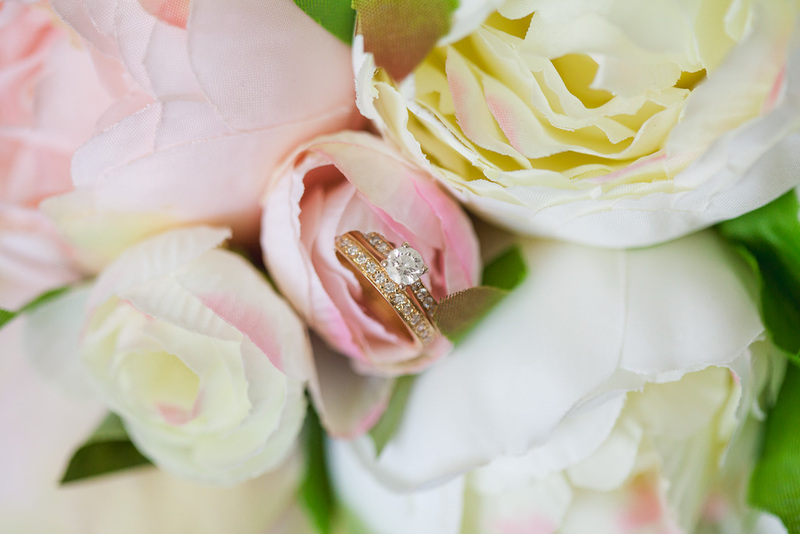 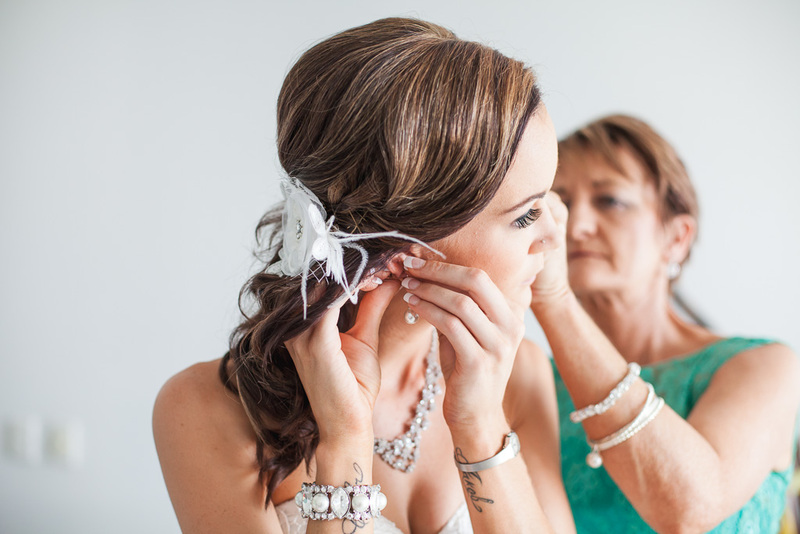 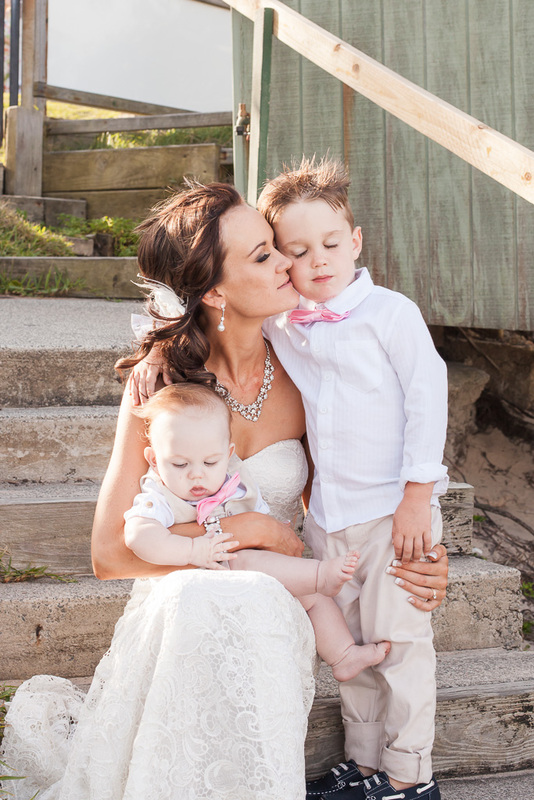 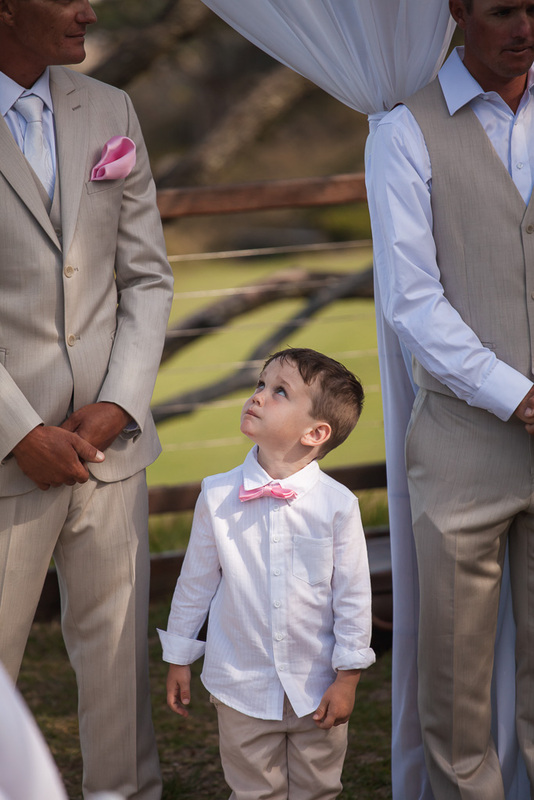 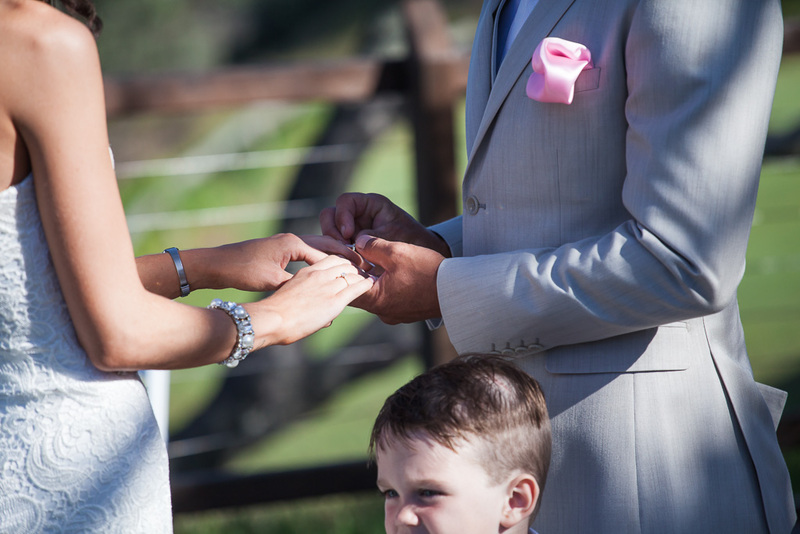 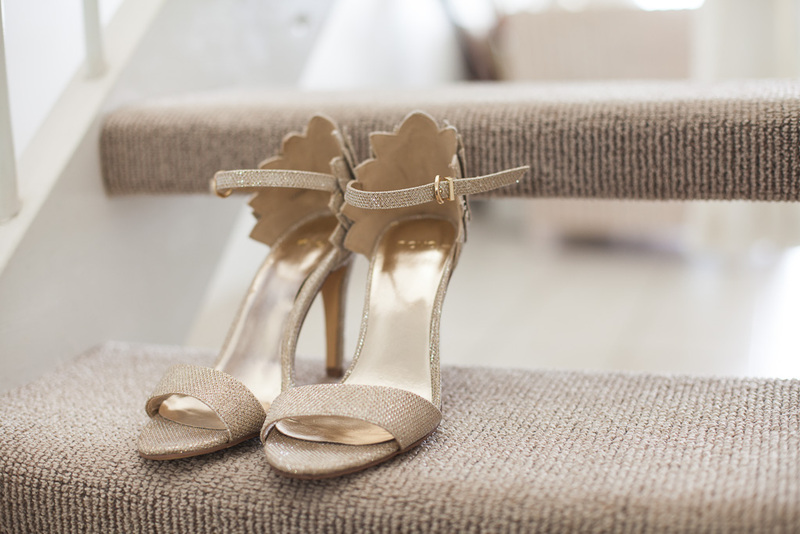 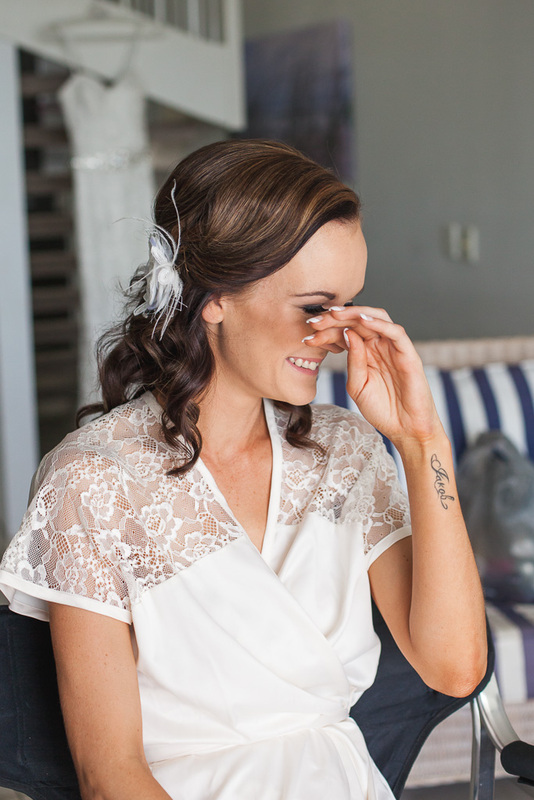 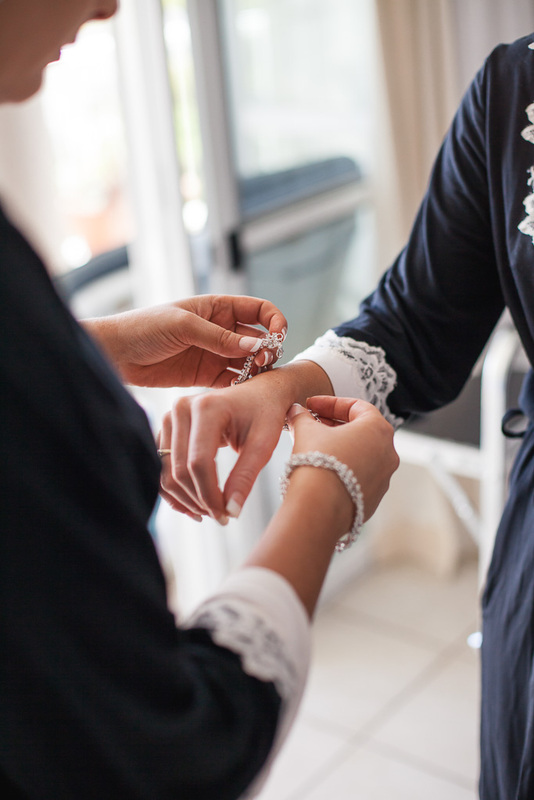 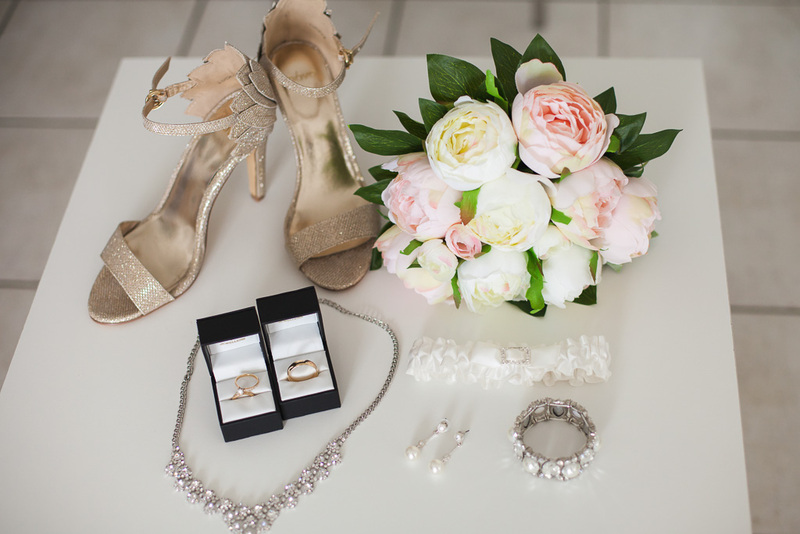 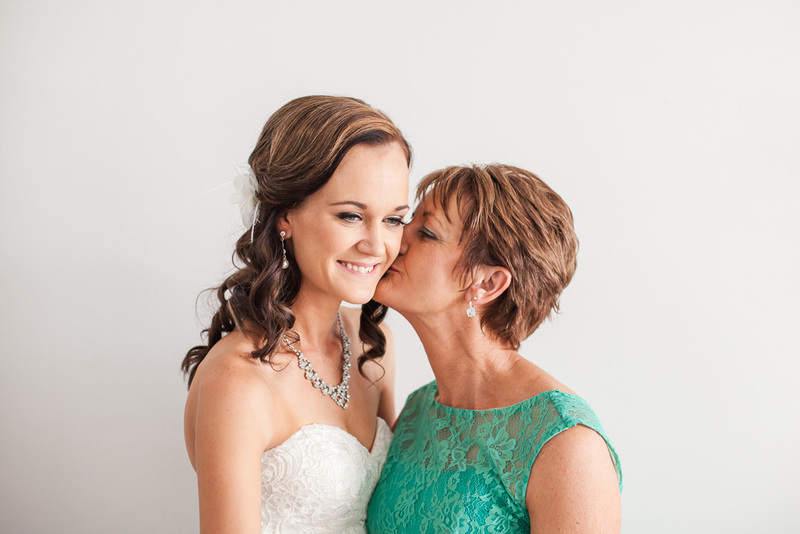 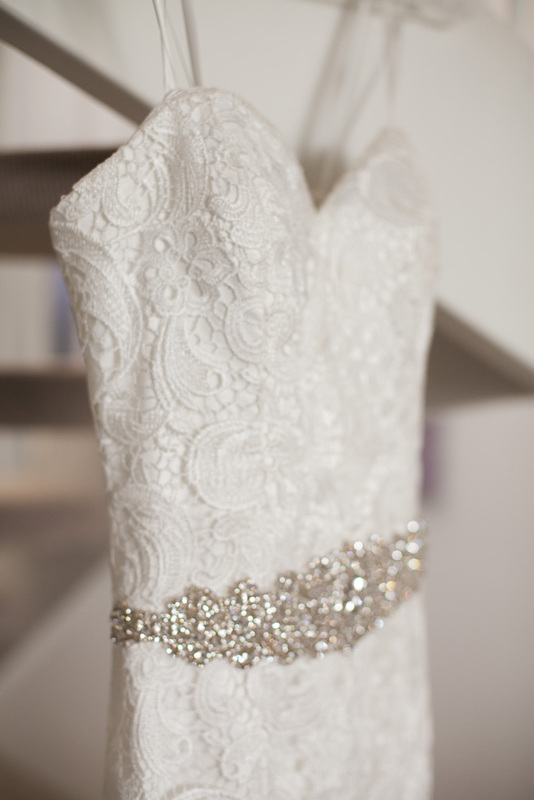 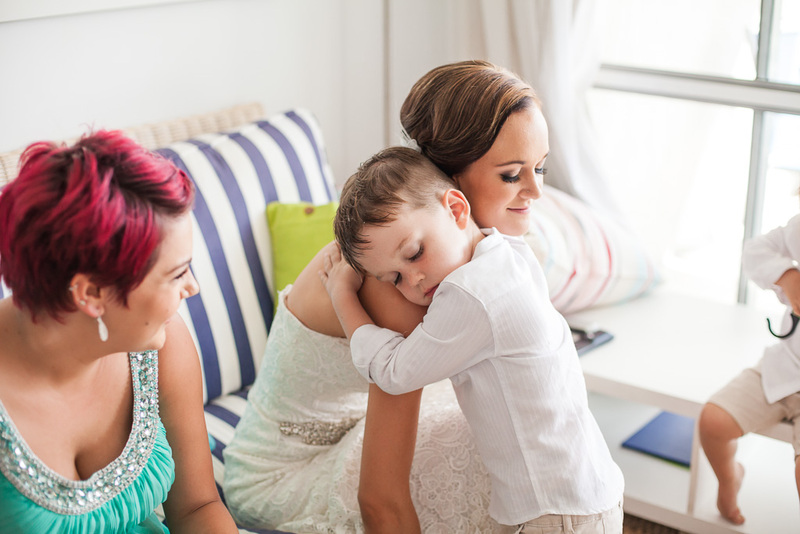 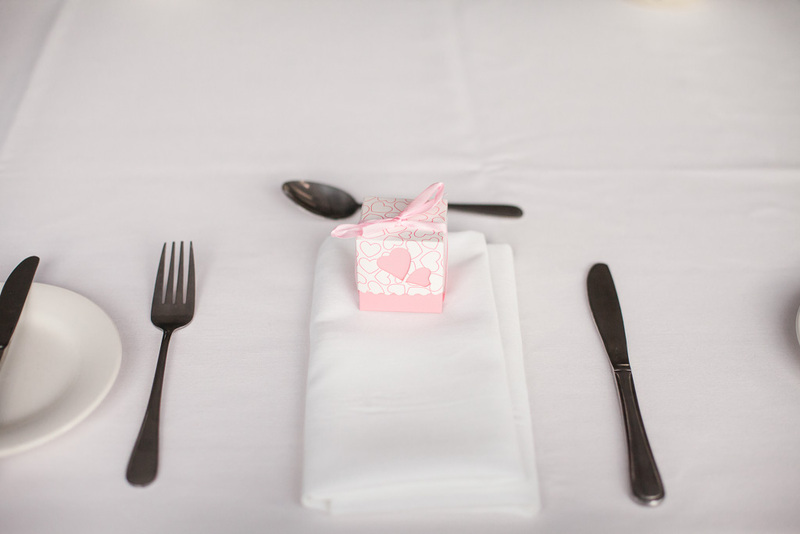 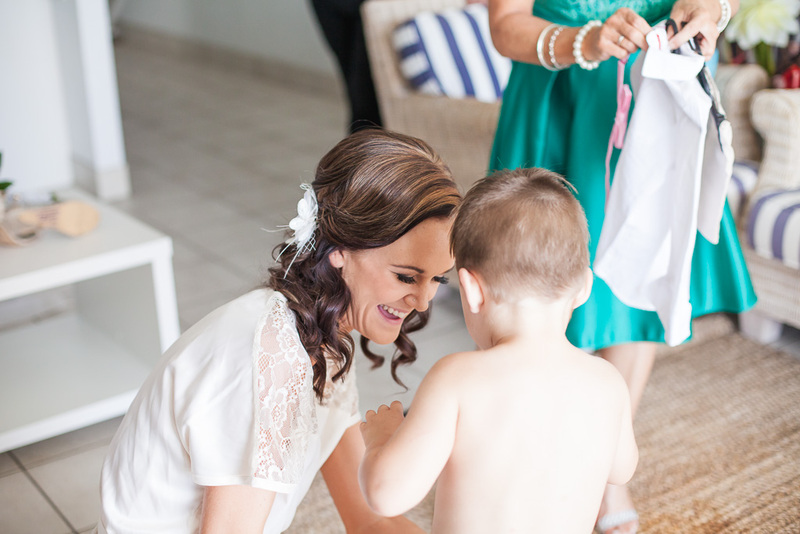 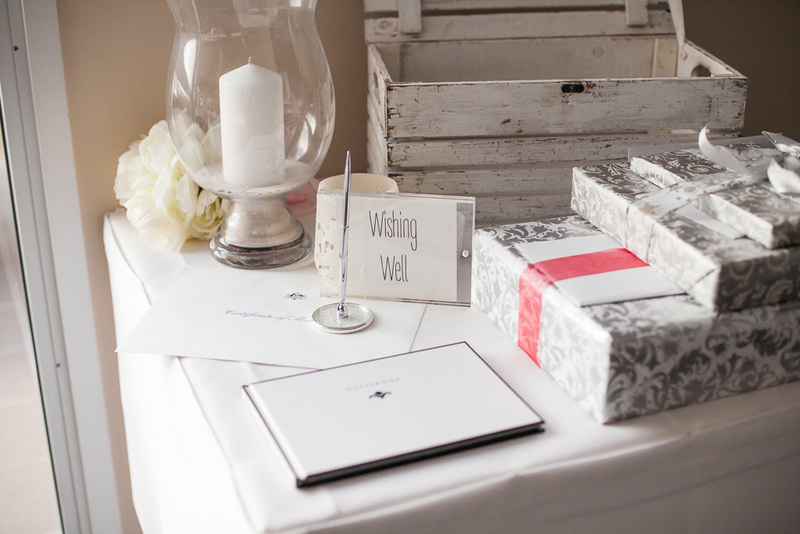 I did not see a dry eye during vows, and I’m pretty sure I was reaching for tissues too…. 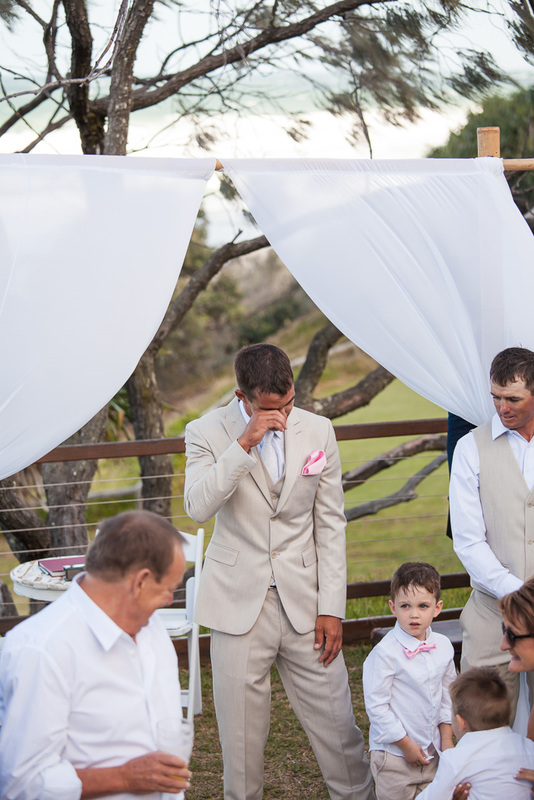 but that was totally because of allergies, not because I’m a massive sook. 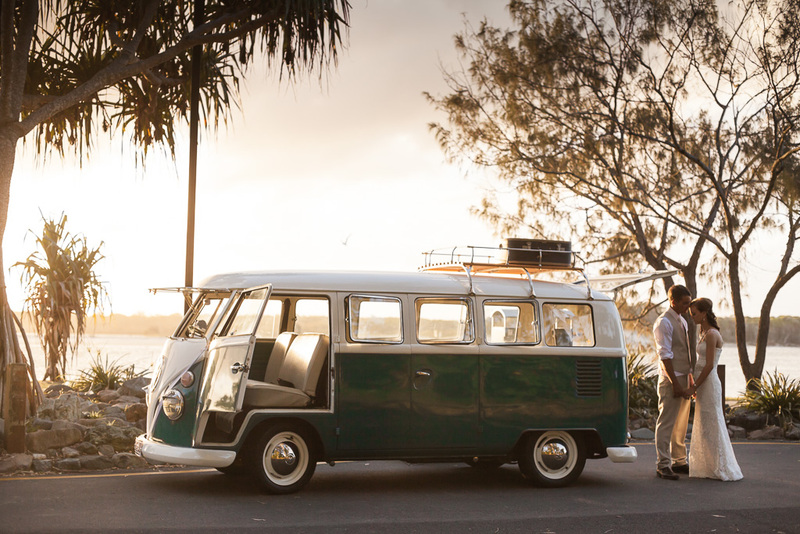 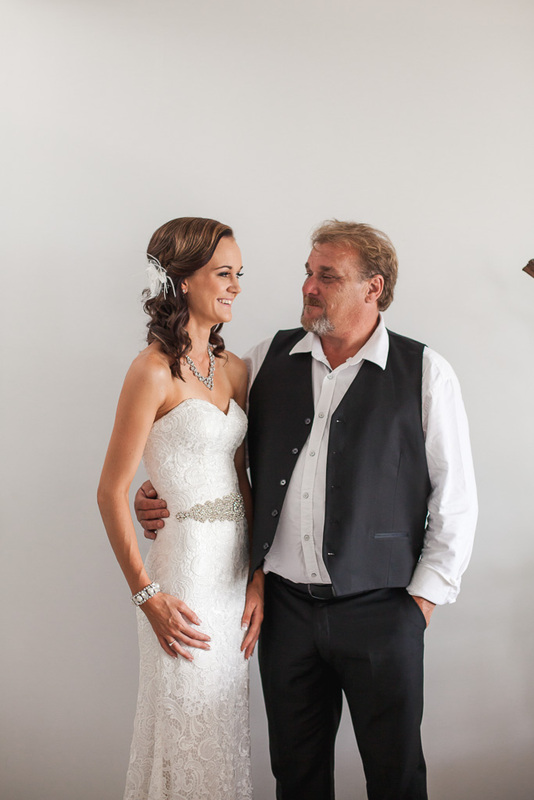 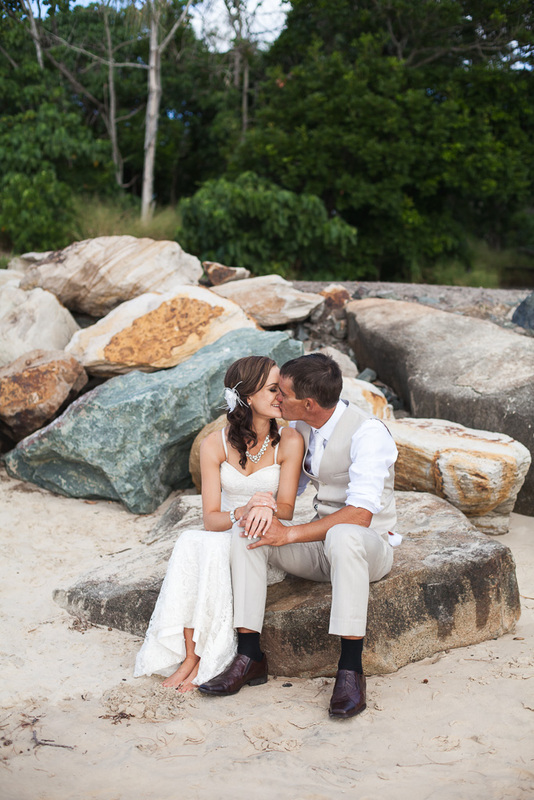 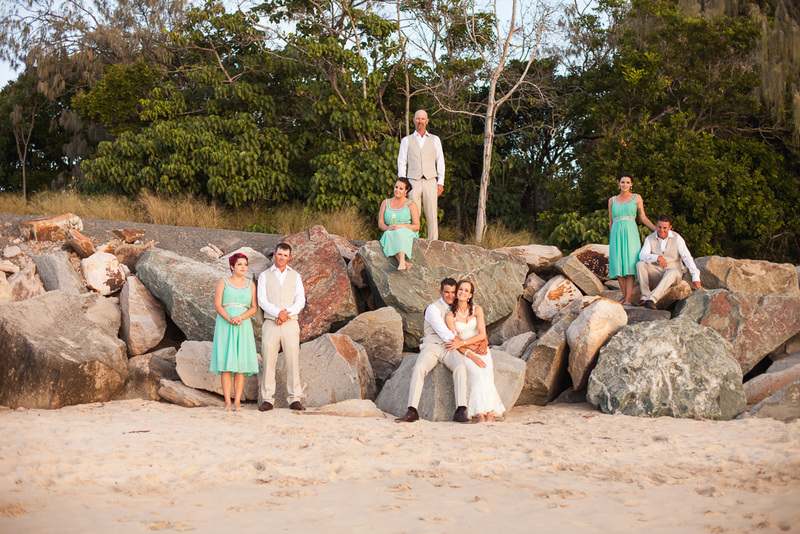 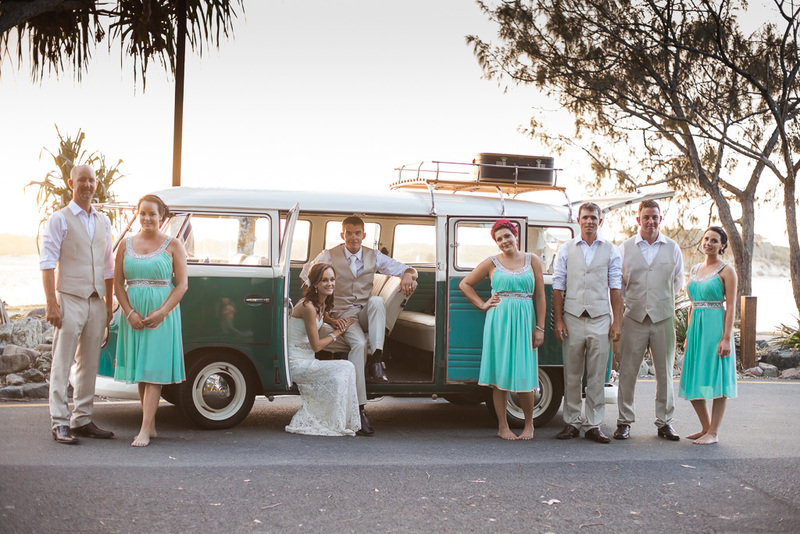 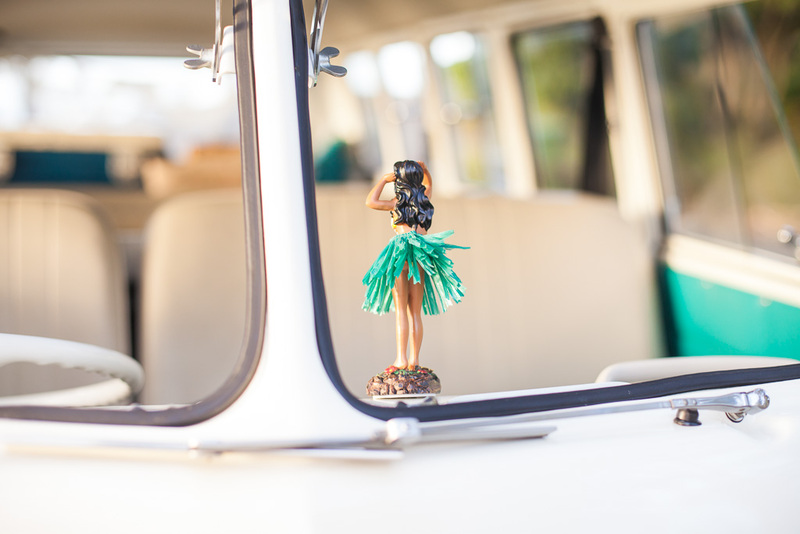 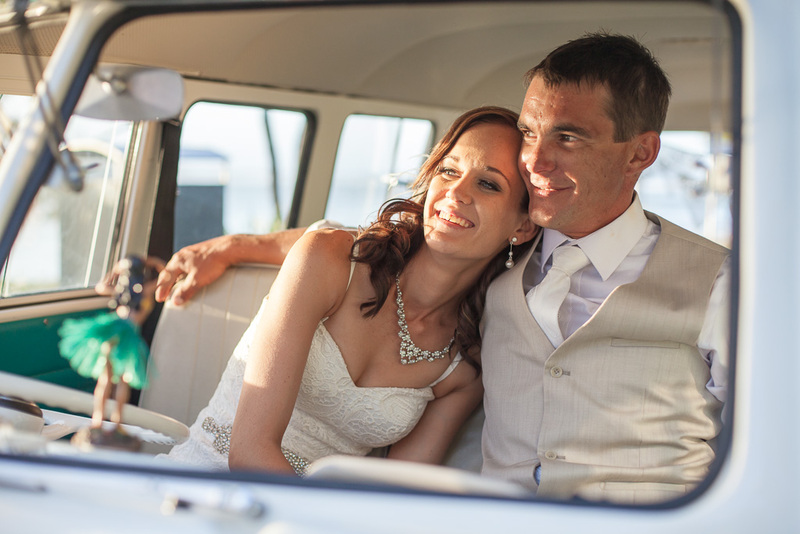 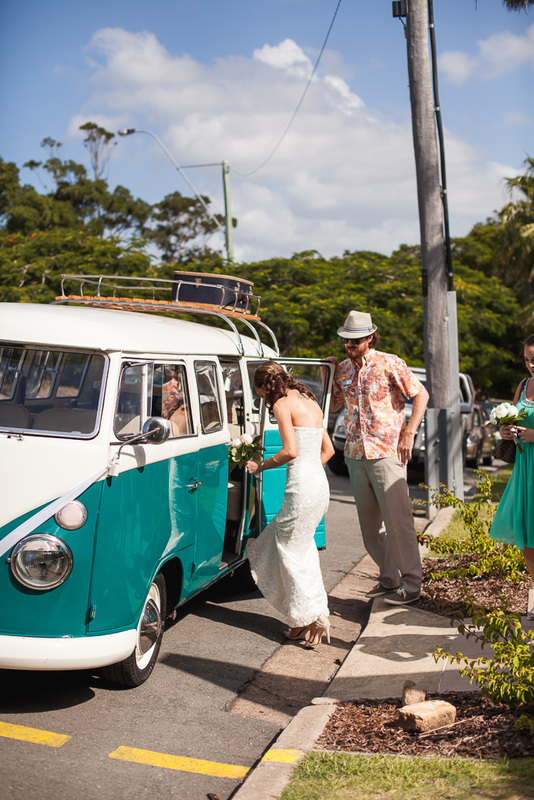 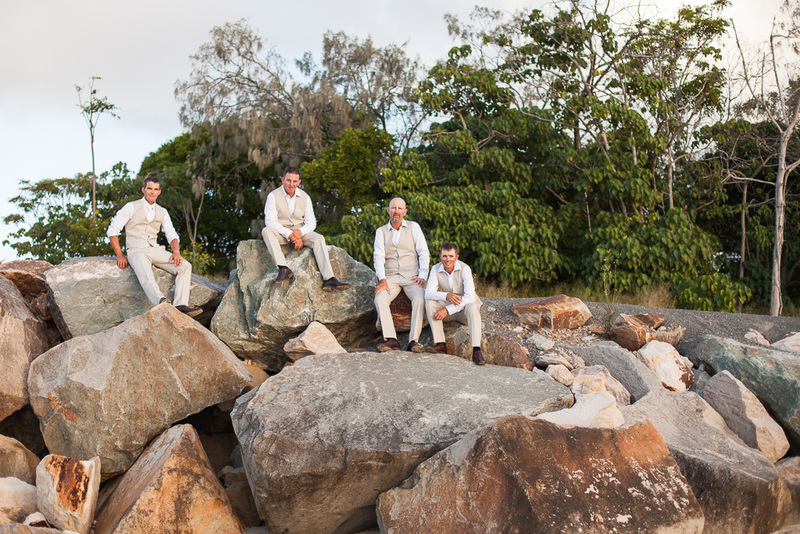 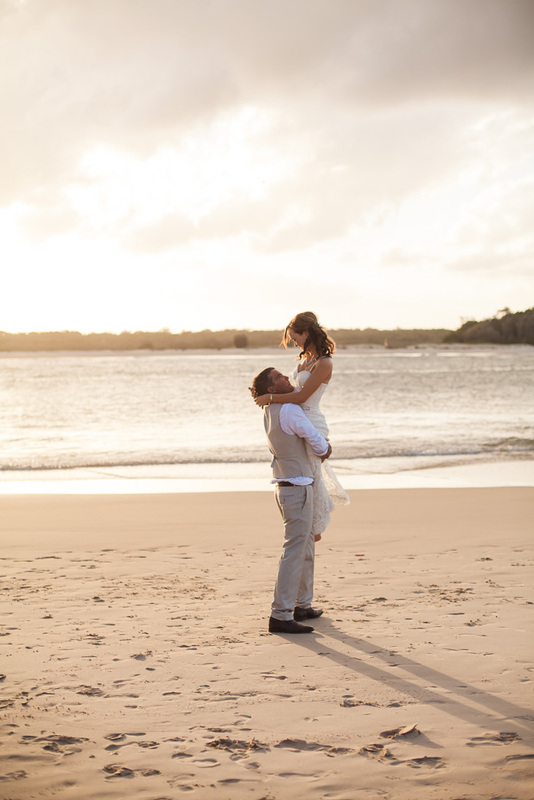 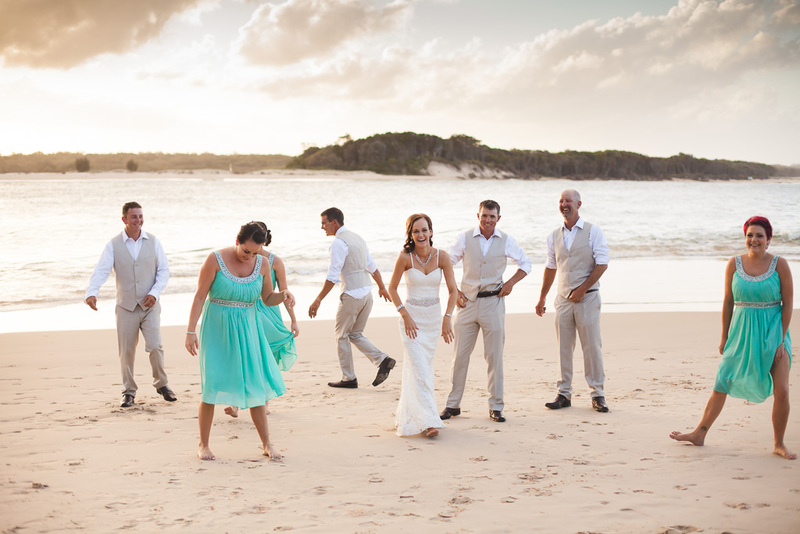 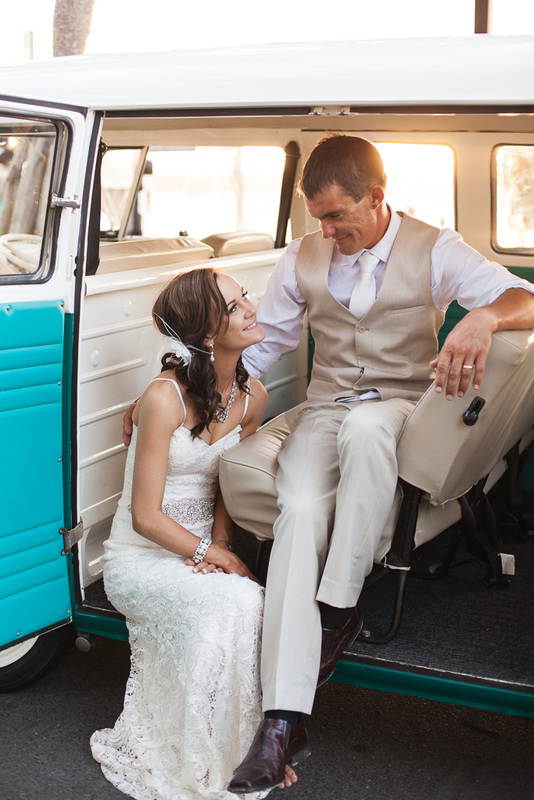 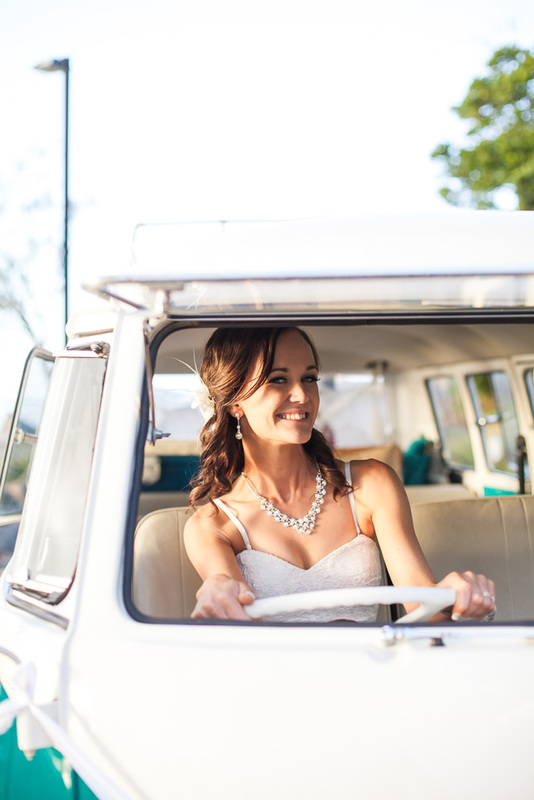 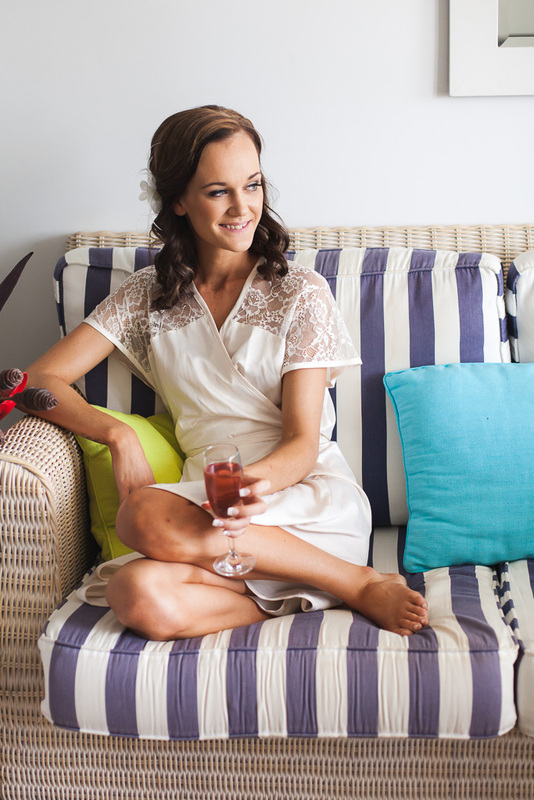 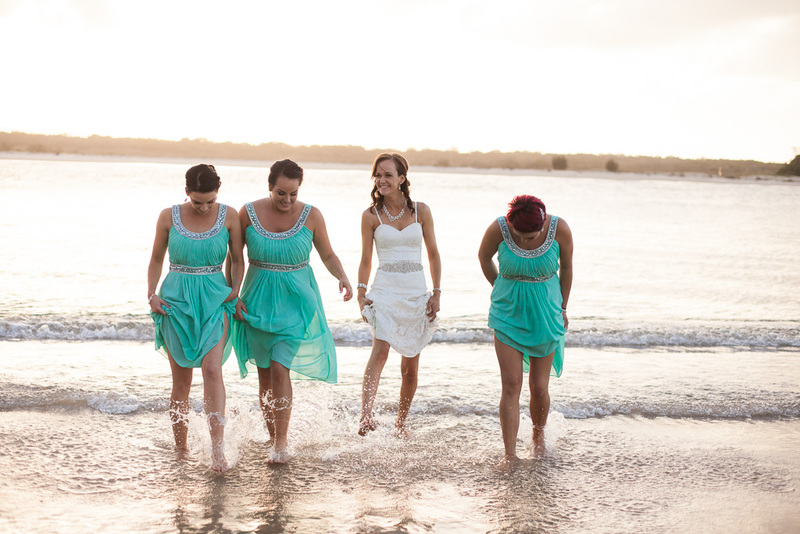 From there we cruised around with the awesome Scott from Old Skool Kombi’s Noosa to Noosa Beach for bridal portraits. 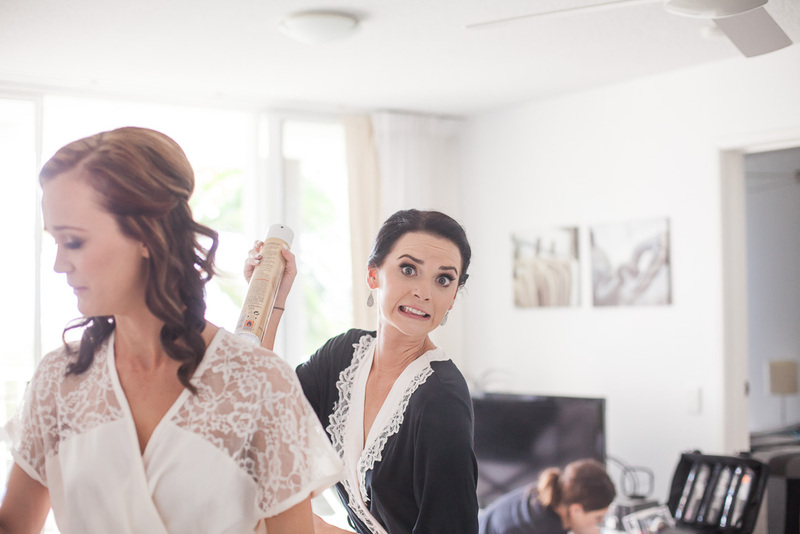 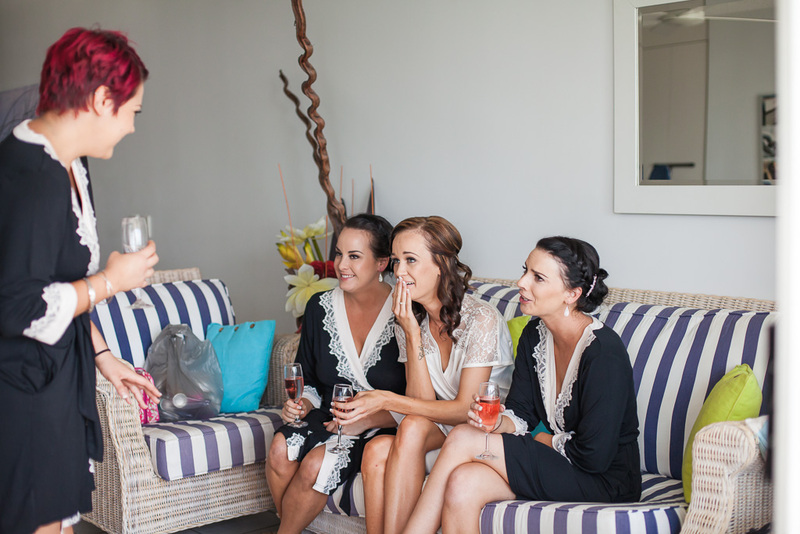 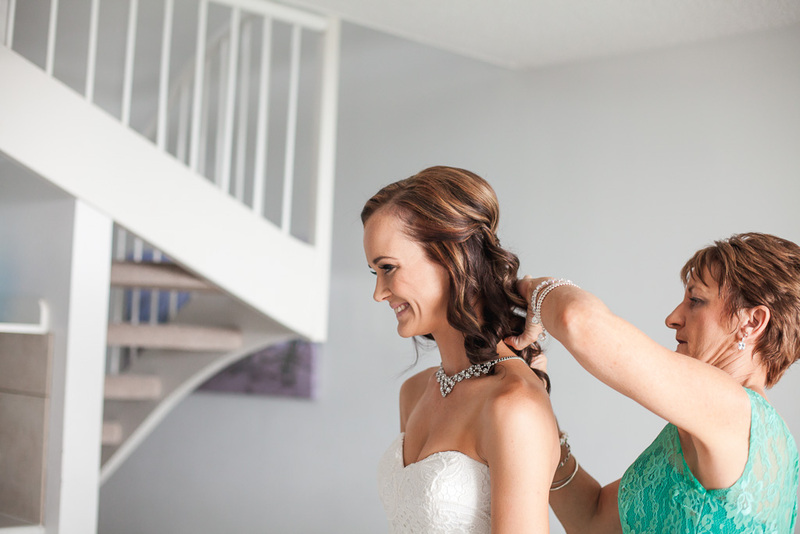 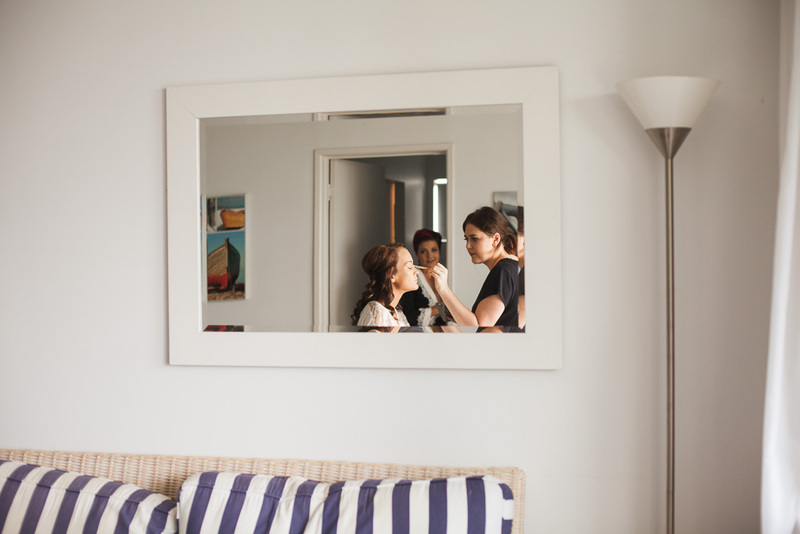 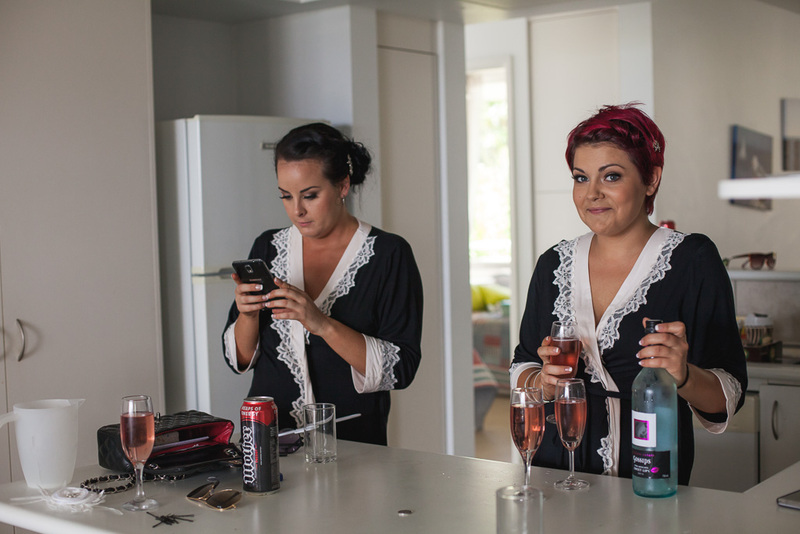 Shout out to Makeup Artistry by Lauren and Dainty Dames Hair & Makeup for having the girls looking fabulous all day.